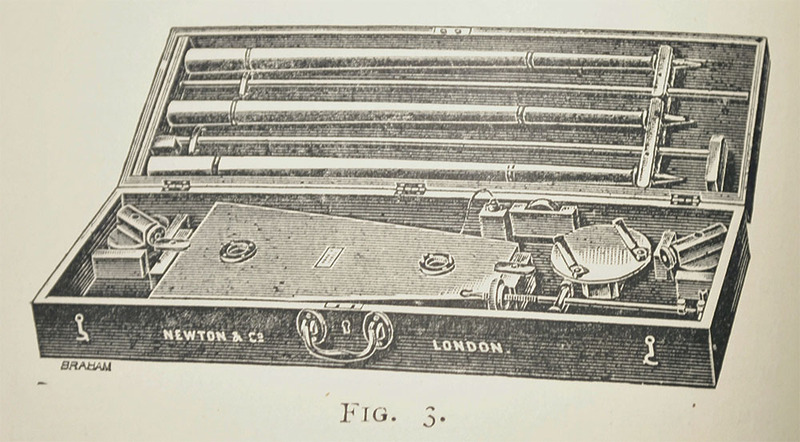 Ingenious Machines Part 2: Harmonic Vibrations and Messrs. Newton & Co. The ultimate study of the harmonograph and its history is provided in a book entitled “Harmonic Vibrations and Vibration Figures” published circa 1909, edited by Herbert C. Newton of Newton & Co., “Scientific Instrument Makers, Philosophical Instrument Makers by special appointment to The Royal Institution, and Makers of Scientific Apparatus to The Admiralty, The War Office, The Indian and Foreign Governments etc.” The company, which I believe was active throughout the nineteenth century, commercially manufactured harmonographs and other instruments, some of which were intended for the purpose of amateur diversion. 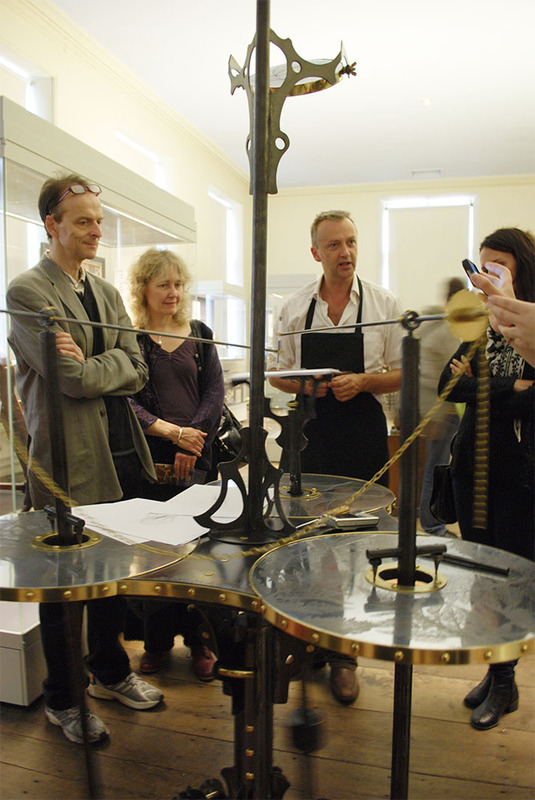 The harmonograph on display in the mathematics galleries at the Science Museum, Kensington is an original Newton & Co. twin-elliptic pendulum harmonograph, manufactured at around the same time as the book was published. This precise model is described in Newton’s introductory chapter “Simple Harmonographs” which includes an historical background, technical explanations, and detailed instructions on how to set it up and use it. There are engravings of the instrument assembled, and also installed in pieces in its own wooden box. Two years ago I spent time in the making sketches of the harmonograph in the Kensington Science Museum in preparation for designing my Iron Genie, and I was impressed by the beauty of its craftsmanship. 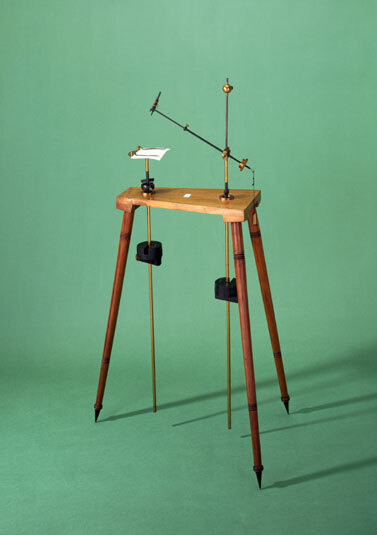 Light and delicate in comparison with my own monumental beast-of-steel, the tabletop measures less than two feet in length, with turned mahogany detachable legs, brass drawing platform and pendulums, and blued steel gimbal and weights. Obviously a luxury item, costing the princely sum of ten pounds and ten shillings in 1909, and, I am guessing, a little heavier than a violin! 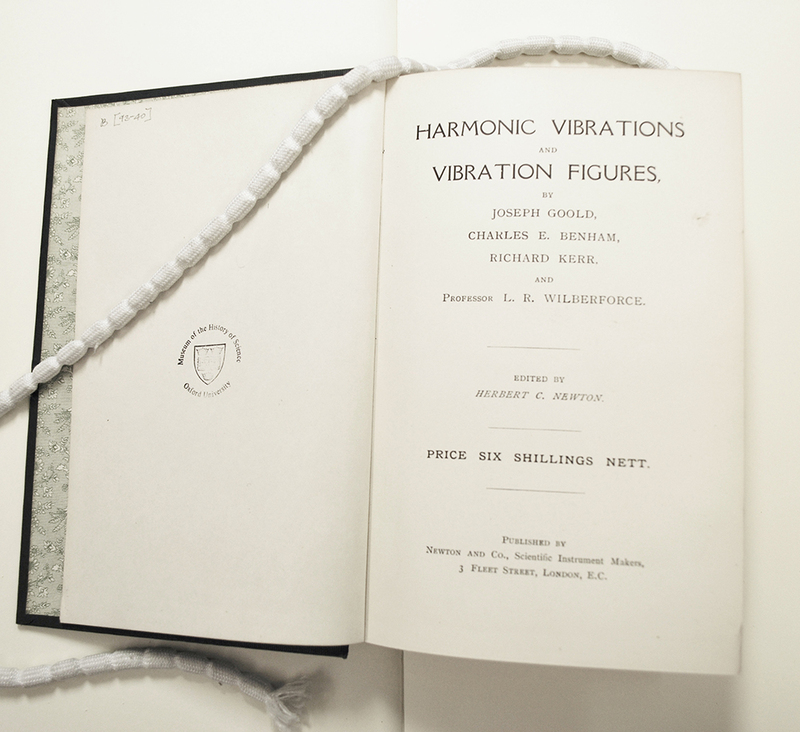 A rare case bound copy of “Harmonic Vibrations and Vibration Figures” in the library of the Museum of the History of Science, Oxford. 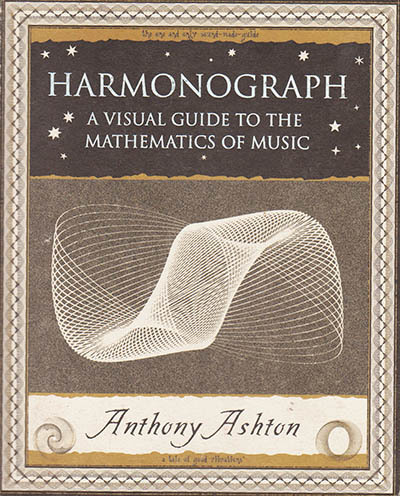 I have since been fortunate to find a paper covered version of this book for myself, but my first introduction to the magic of the harmonograph came from a comprehensive little 2001 publication by Wooden Books, “Harmonograph, A visual Guide to the Mathematics of Music” by Anthony Ashton. On subsequently meeting the publisher, John Martineau, I learned from him that the late Anthony Ashton was his maternal grandfather, who had shared his obsession with his young grandson. 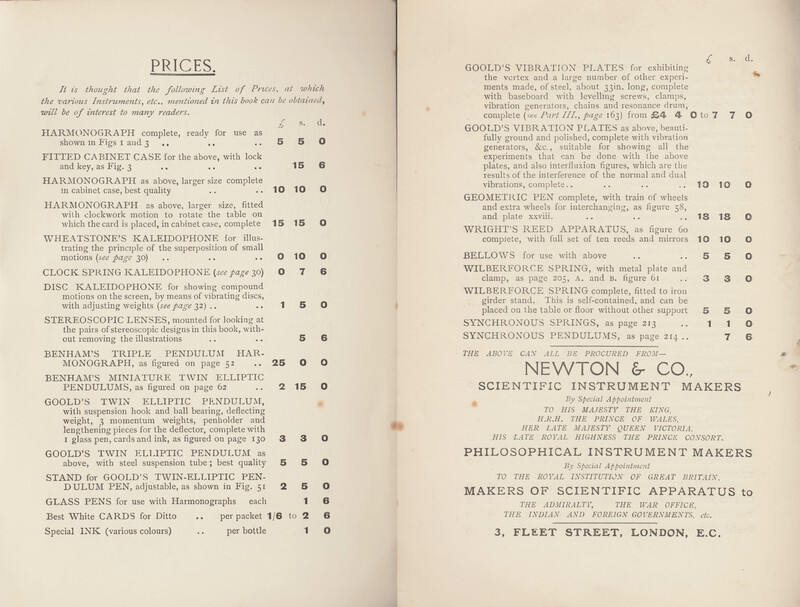 Ashton’s interest in the subject developed as a direct result of his finding a stray copy of Newton’s “Harmonic Vibrations” soon after the Second World War in the old Fleet Street premises of Newton & Co., which was by then totally run down and about to close. 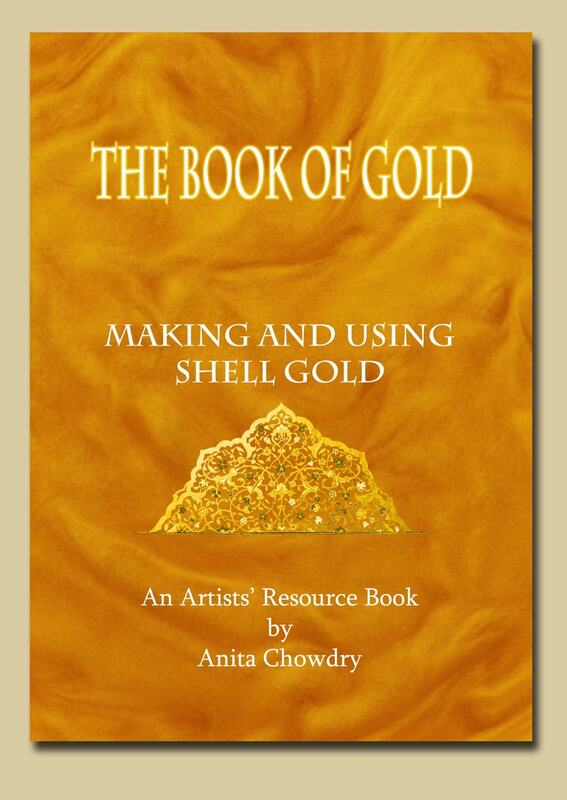 As he acknowledges, Ashton’s book references a great deal of the material in “Harmonic Vibrations”. I was therefore immensely gratified by John Martineau’s moral support of my Iron Genie project, particularly when in late September 2014 he made an impromptu appearance at The Museum of the History of Science Oxford where the Iron Genie was displayed, and addressed my audience most engagingly, armed with his grandfather’s original copy of “Harmonic Vibrations”. You can see the Museum’s video Iron Genie on MHS Oxford’s YouTube channel with comments about the archives by the museum’s Assistant Keeper Dr. Stephen Johnston. To get a free PDF version of Herbert C. Newton’s “Harmonic Vibrations and Vibration Figures” sourced from the Kelvin Smith Library, Digital Case please access my website’s Harmonograph Resources page. 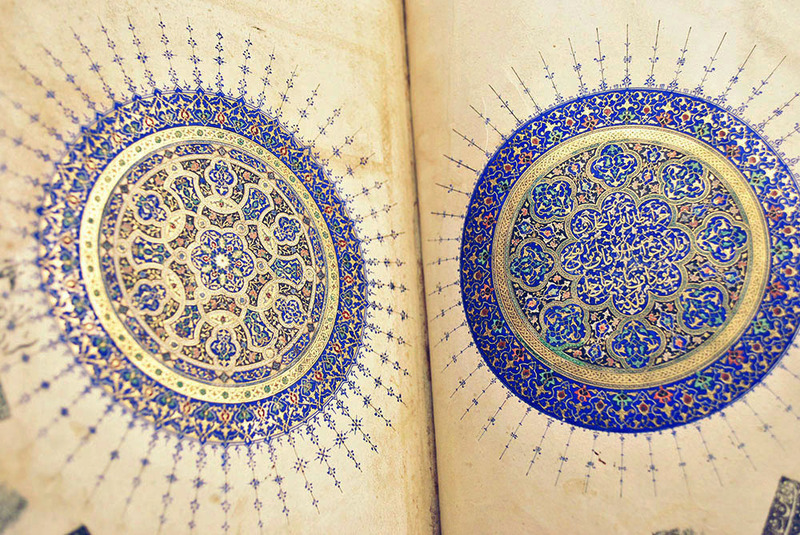 What a fascinating book: thanks also for the link to the (high-resolution) scanned version. 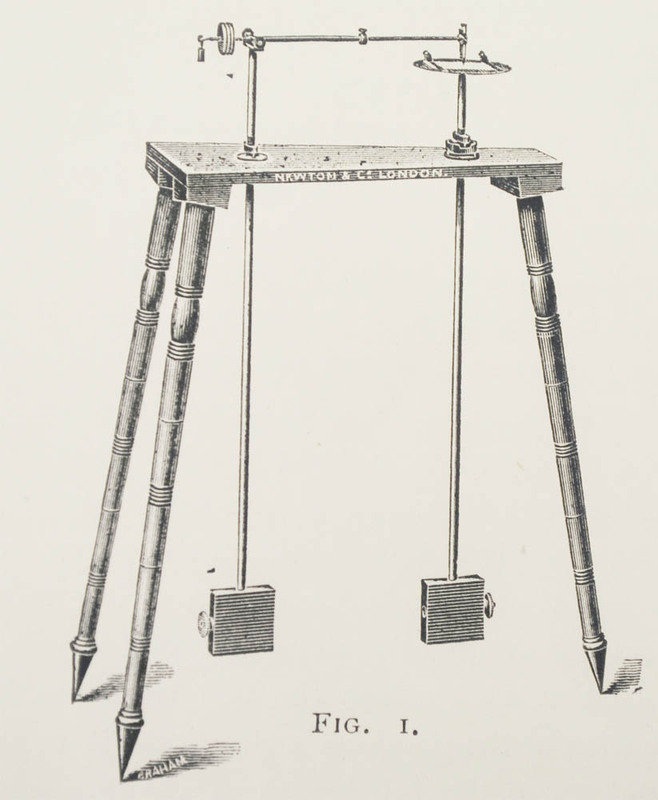 I particularly like the plotted examples, the photograph (Plate XXVIII) of Richard Kerr with his Geometric Pen, and this from page 93, “The earth and moon may be regarded as a great twin-elliptic pendulum swinging from the sun with a ratio of 13 : 1 …”. I havn’t yet seen that chapter – I do love the commentary in general! You can still find the original book from time to time, but at a price!